Cremation with Confidence™ is a cost-effective campaign to reassure families about quality and a “checks and balances” system that trustworthy cremation providers offer. The program was created to answer the question, “Why are your cremation services so expensive?” The Cremation With Confidence™ 10-Step Process Guarantee gives families tangible reasons that your services are superior and trustworthy. You abide by a system of checks and balances to assure professional services. And you offer each family the opportunity to celebrate their loved ones life with funeral or memorial services. 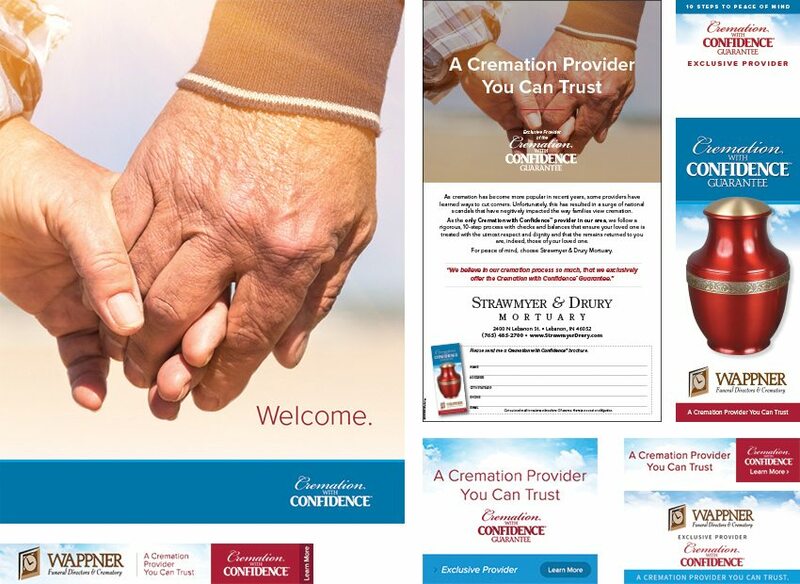 Cremation with Confidence™ is exclusively licensed by county to ensure you are the only provider in your market. THE NATION’S FIRST ONLINE CREMATION RESOURCE WITH AN EXCLUSIVE 10-STEP CREMATION PROCESS IS NOW EVEN BETTER. 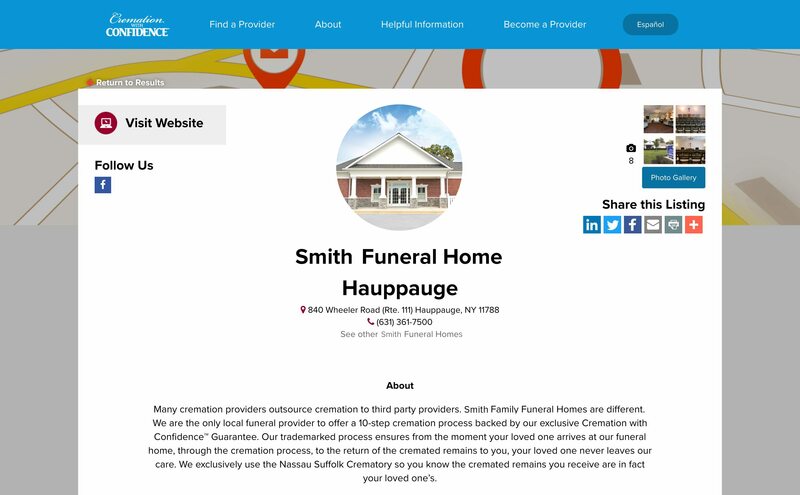 As a CWC Member, you can create enhanced service profiles for all of your registered locations, and start marketing your cremation services to consumers in your area, through the Cremation with Confidence™ website. Your most valuable business asset is your funeral home’s image. When consumers question your prices, it’s important that your staff can give an intelligent response because there is more at stake than a single case. Consumers need to believe your pricing is fair; when they don’t, you lose pricing integrity, which doesn’t stop with your cremation services but extends to every aspect of your business. That is why your Cremation with Confidence™ membership includes a full advertising package so consumers can clearly understand what it means to be a quality cremation provider. Ready to become a Cremation with Confidence™ provider? Fill out the form below, and we will be in touch to let you know if your county is available.